With fourteen years legal experience Zowie was admitted as a Fellow of the Institute of Chartered Legal Executives in 2013 having already gained distinctions in family law and practice. Zowie specialises in family work in relation to divorce, disputes between parents about their children and also where social services become involved in a family. 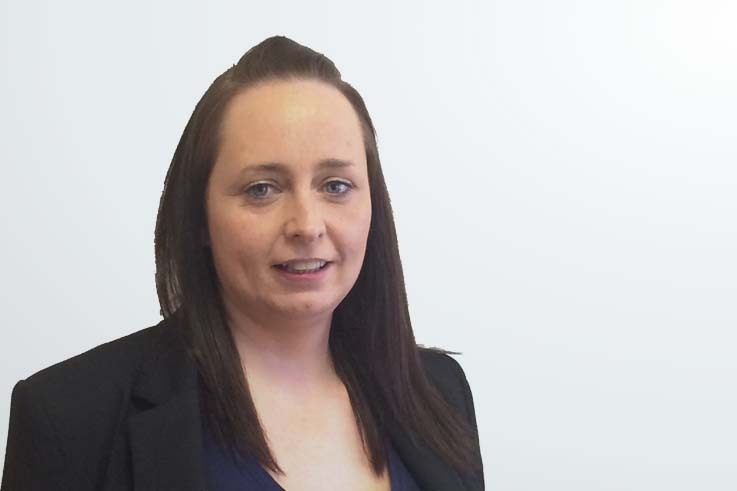 She also brings her experience to help our clients in urgent cases where there are allegations of domestic abuse.